Easy to use & repairable. This electric blower cleans car dust, computer dust, electrical gadgets, gas stoves and all places where nothing but air can go. 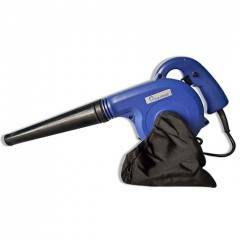 Perfect for small jobs, very handy to use, even use it as a hair dryer or fan at low speed.